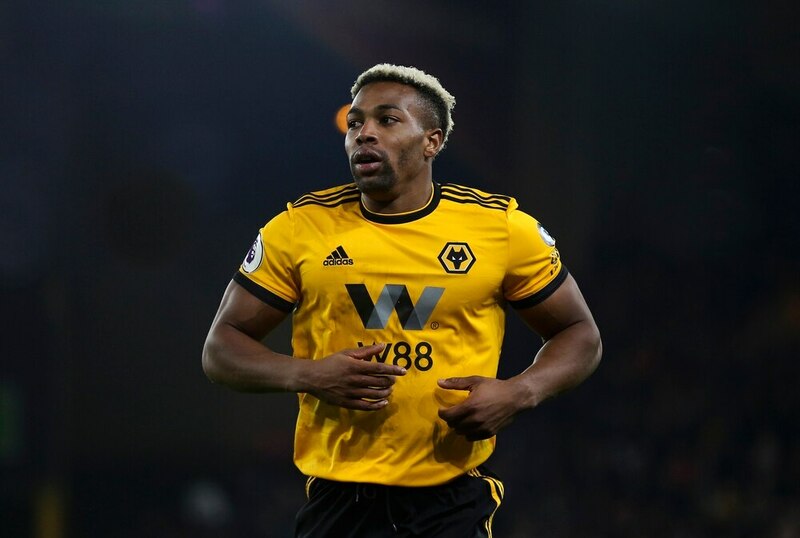 Adama Traore has conceded he can do ‘miles better’ in a Wolves shirt – as sets about proving he can be a Premier League success. The 23-year-old Spaniard has only started six league games since his club record £18million move from Middlesbrough last summer. Traore has scored one goal, away at West Ham back in September. And he said: “I think I can do miles better. Nuno wants me to improve so I can play as a striker and I think I can do it. “The important thing for me is not just to be about pace, the important thing is improving my final end (product). “It’s been a different process, when I started I had to get to know the players and a lot of different tactics, I was speaking to the coach a lot. “We spent a lot of time talking about which was the best position for me to be able to explode. “We all know Nuno’s tactics now, we play with two strikers, Jota and Jimenez are more of a striker than me, but Nuno trusts me because he knows I have the pace and the strength. “He thinks I can play there and I think so too, but I know I need to keep working at it. Traore, formerly of Barcelona and Aston Villa, was player of the season for Boro last season. He now wants to repeat that success with Wolves – and revealed he turns down offers from abroad to stay in England and prove himself. “I had different options in Spain and Germany but I wanted to stay in England,” he added. “My agent told me I had the option to go away, from England but I said ‘no, I want to stay and improve, I want to prove to everyone in England how good I am’.